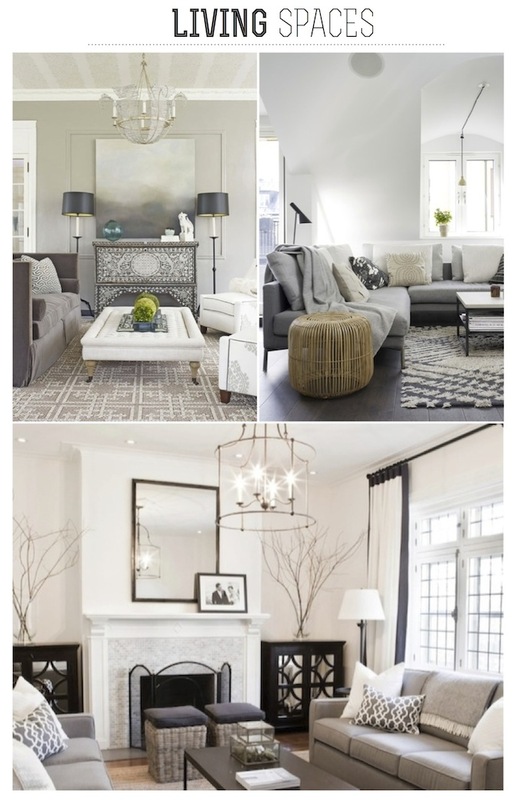 Neutral living spaces with grey and white hues? Definitely where my mind is at! My living room is all neutrals, stone, black & white... so calming, I love it. 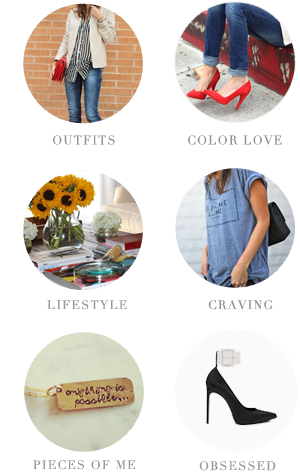 absolutely adore all of the home pieces you've been doing. amazing taste, lady! 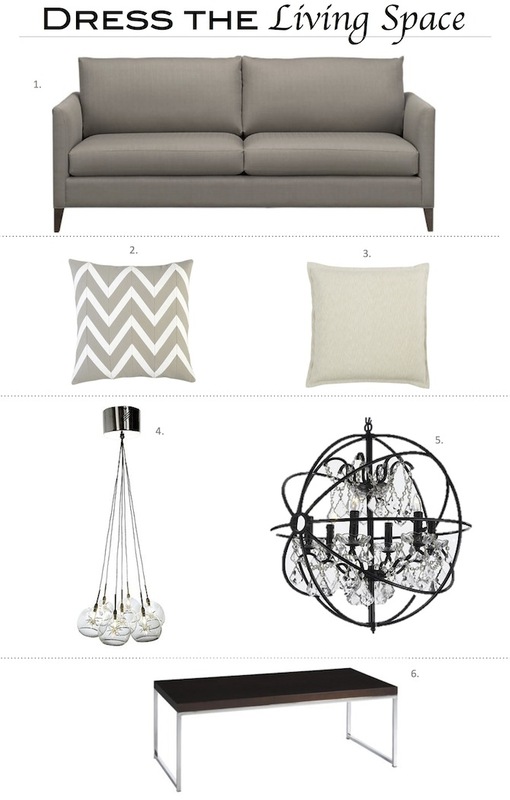 these homes are gorgeous and can't believe that chandelier is from kohl's! i need a larger version for my home entry! Love these neutral spaces. This is totally the style I am into right now and am always on the lookout for new items for our home.